If you’ve noticed that your hair is getting progressively thinner, ignoring the issue is by far the worst action you can take. While some hair loss problems can resolve themselves, some will simply get worse as time goes on. Infection of the scalp – Fungal infections and Medications. We offer personalized hair care and treatments based on your genetic profile and hair structure. Treatments like Low level Laser therapy, Dermaoller, Growth factor Scalp Infusions and /or Hair Transplant will be recommended along with Hair Serum and Nutritional supplements. When to see the doctor for hair fall concern? Can any disease cause hair loss? Several health conditions, including thyroid disease and iron deficiency anemia, can cause hair loss. So it is important to exclude such underlying causes with sudden or severe hair loss. Asmentioned above, there are many treatments availablefor hair fall like Low level Laser therapy, Dermaoller, Growth factor Scalp Infusions and /or Hair Transplant. Depending on your condition, genetic profile and hair structure a treatment of a combination of treatments will be recommended to you. Does hair transplant surgery ensure permanently growing hair? 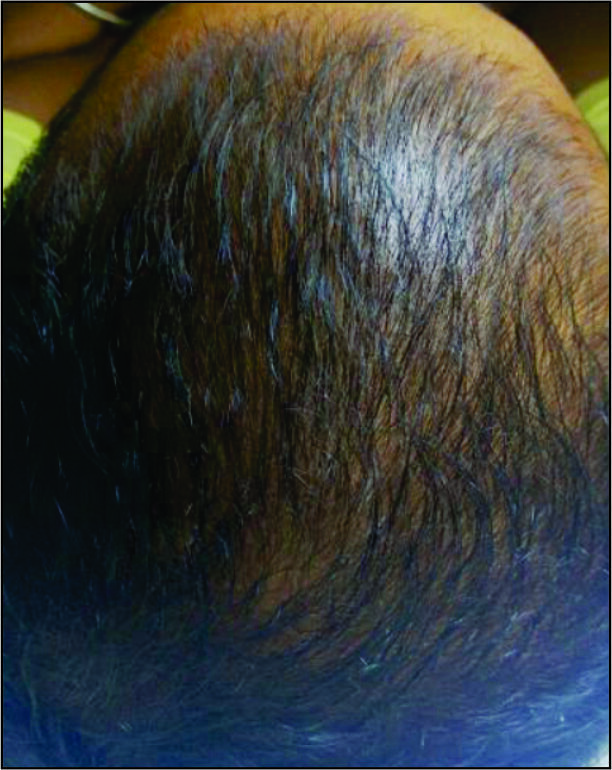 Hair removed from the safe donor area regions in the back and on the sides of the scalp is genetically programmed to continue growing over the course of a lifetime and doesn’t get affected by pattern baldness. 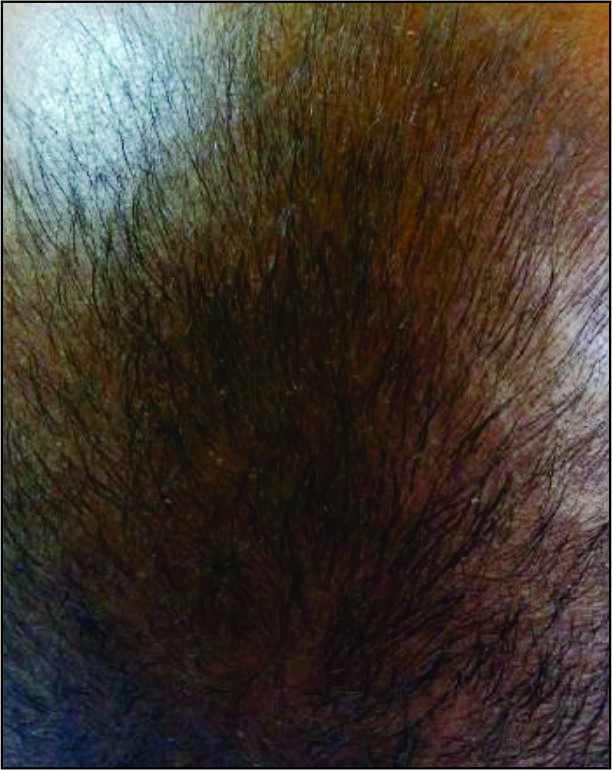 Transplanted hair will continue to grow under normal condition. Complications like infection, bleeding, scarring are extremely rare when the procedure is performed by a competent surgeon.There is also the chance that a patient may not achieve the fullness that he or she expected, which is why patients need to set realistic goals during their consultation.